The professional endodontists at Balboa Victory Dental Office want all of our clients to be at ease during their procedures. Sometimes this means that the less the patient knows, the better. Other patients, though, want to fully understand the procedure that is about to be performed. The very mention of the phrase “root canal” tends to make people uncomfortable, but perhaps understanding the procedure will alleviate some of the anxiety for anyone who may potentially need one done. Root canal, or endodontic, therapy has a reputation for being very painful, but most of this pain is associated with the cause, and not the treatment itself. Inside of every tooth is a soft collection of blood vessels and nerve tissue known as pulp. If the pulp becomes infected, a painful abscess can develop. An endodontic procedure aims to eliminate the infection. Anesthetics can be applied during the operation and pain medication can be prescribed after the necessary work has been completed. Once the infection has been removed, patients will experience relief from the pain that previously plagued them. Endodontic treatment begins by gaining access to the infected pulp, usually by excavating a cavity from the top of the tooth down to its pulp chamber. Using progressively larger instruments called files, the endodontist removes all infected and healthy pulp. She or he then widens and shapes the inside of the root canal and pulp chamber to prepare it for filling. Before that can happen, the inside of the tooth must be washed with an irrigating solution designed to eliminate any remaining infection and protect against recontamination until filling can be completed. Once applied, the filling completely occupies the inside of the tooth. Because a large portion of the tooth structure must be removed for the procedure to take place, a crown is typically used to seal the tooth against any possible exposure to its interior. 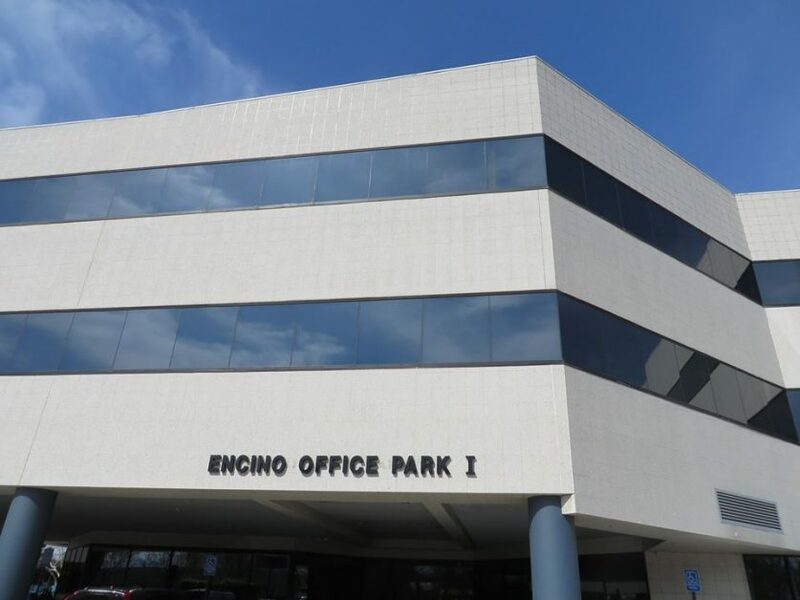 Balboa Victory is Encino’s Top Rated Local® endodontist, and we do everything possible to ensure our patients’ comfort and health during our procedures. If you have a tooth that you think might be infected, don’t hesitate to contact us right away! We can put a stop to your pain and restore your oral health.